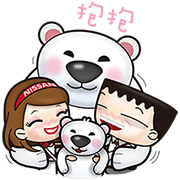 http://www.line-stickers.com/ – Nissan x X-Trail (Fairytale Chapter) x I’Mark (Sunny Chapter) Line Sticker | Nissan, the company of reliable, comfortable, eco-friendly cars would like to give you some free stickers! Watch this video from Nissan now to get the set! Please note that this video contains sound. “X-Trail x Iʹm Mark” is cheering for you! Mark transforms into fairytale characters to help you feel perfect! 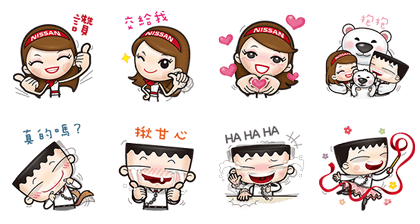 Friend NISSAN Taiwanʹs official account to get the set. Available till May 20 2015.